Invite the organization(s) you want to be more efficient and less bureaucratic. 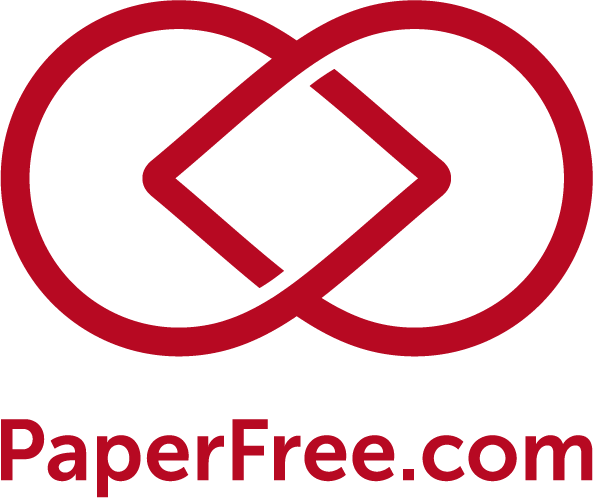 PaperFree team will contact organization (s) to help re-organize business processes cutting off bureaucratic elements. We will pay you $60 for each confirmed organization. You will make our lives less stressful.